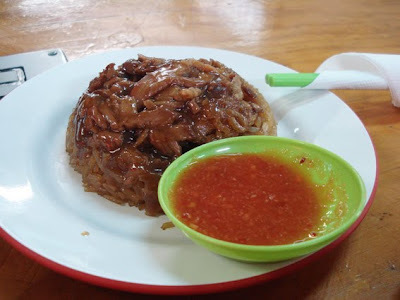 On a day that I'm craving for something homey and cheap, I will go to this place call Spencer Village Food Court. 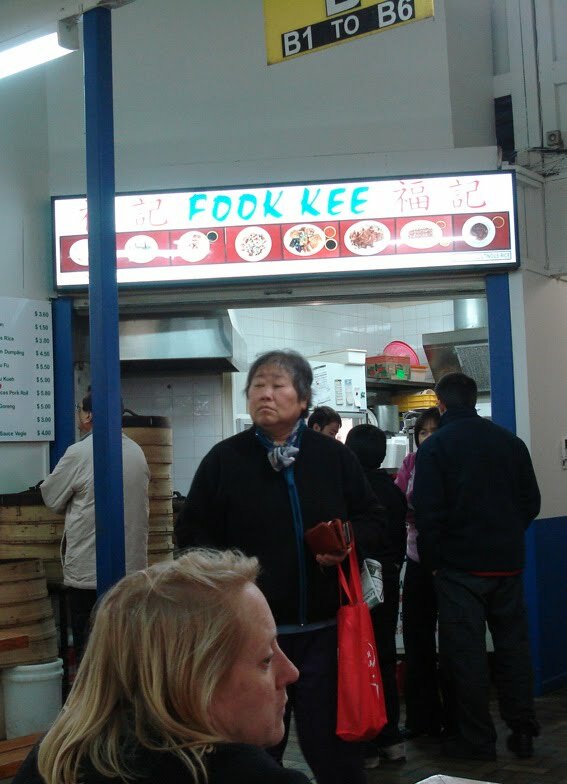 I order from any other stalls except for this shop call FOOK KEE. Ignore the 2 women.. they got nothing to do with Fook Kee. 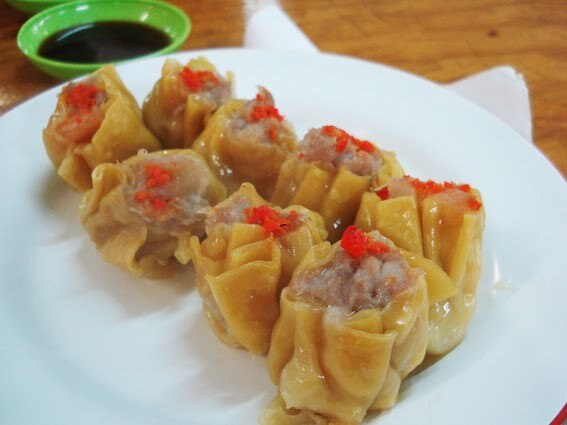 They only got a few choices and I got no complain because they got my favourite Chee Chiong Fun, Siu mai, Yong Tau foo, Pork & Century Egg Porridge, Chai Tao Keuy, Lo Mai Kai, Lo Bak and Po Piah! For people in KL who is reading this, probably thinking.. Come on.. those are so normal and can get it anywhere! 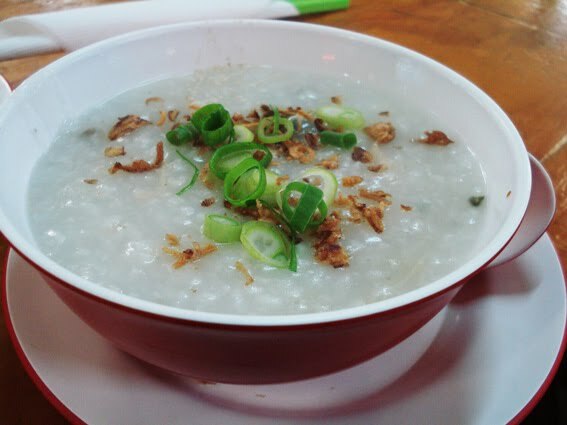 But for me, who lives in Perth.. it's just impossible to get these anywhere! Fook Kee is the only place that does Chi Cheung Fun, the KL style, believe it or not! I think the most unbelievable thing is all these on top is what I ate for that night. You say can die dot com or not? 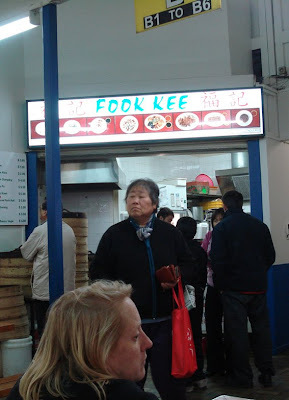 so you like fook kee? 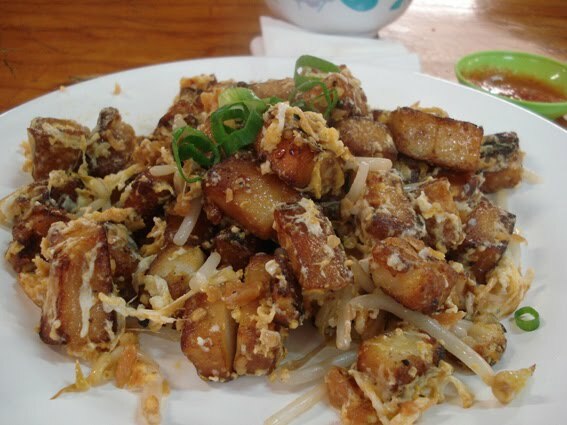 yea I like fook kee. why?